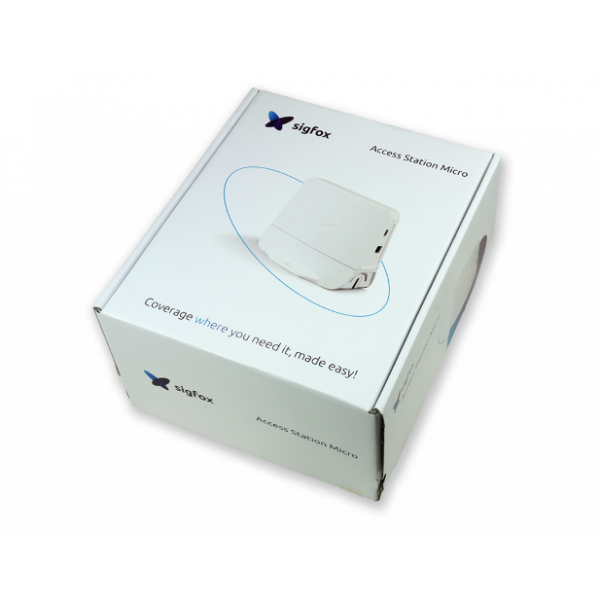 Sigfox coverage where you need it, made easy! 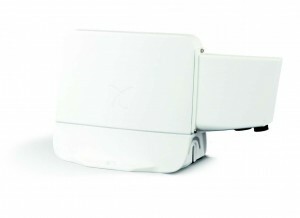 Are you based outside of France and in need of a Micro Base station ? 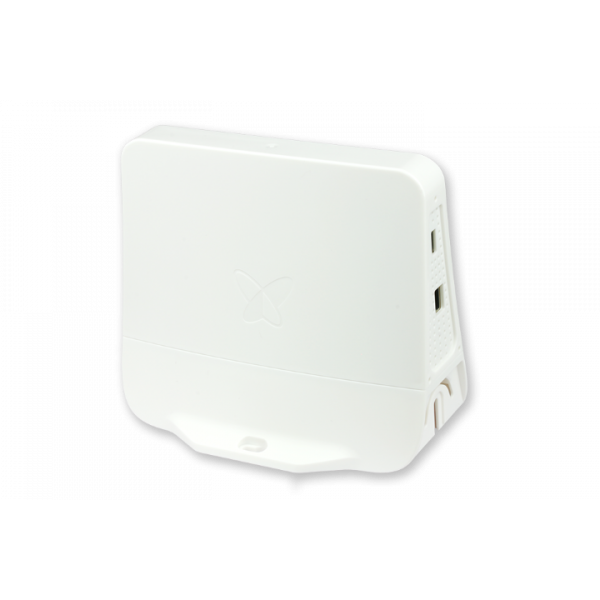 The Sigfox Access Station Micro provides affordable IoT service coverage to thousands of Sigfox devices. 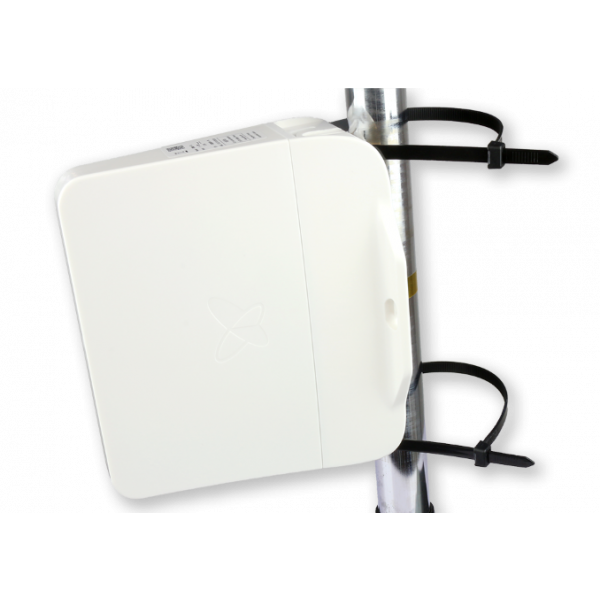 It targets operator densification and customer premises as an extension of the public network in areas such as deep indoor or remote locations. 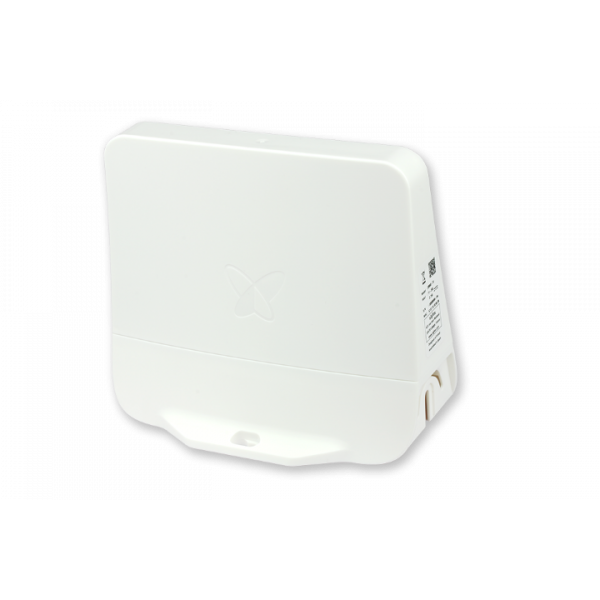 Discreet with integrated antenna and sleek design, Sigfox Access Station Micro can be installed anywhere: hidden or on display, indoor or outdoor, in an attic or underground, in warehouses, buildings, shops, farms or offices…With the sealing cover, the Access Station Micro is dust and water resistant (IP65). Designed with great sensitivity it can cover an entire building(1) and can process up to 70 000 frames per day(2). (1) Subject to building materials and any obstructions or interference present. (2) Subject to available bandwidth and installation guidelines. 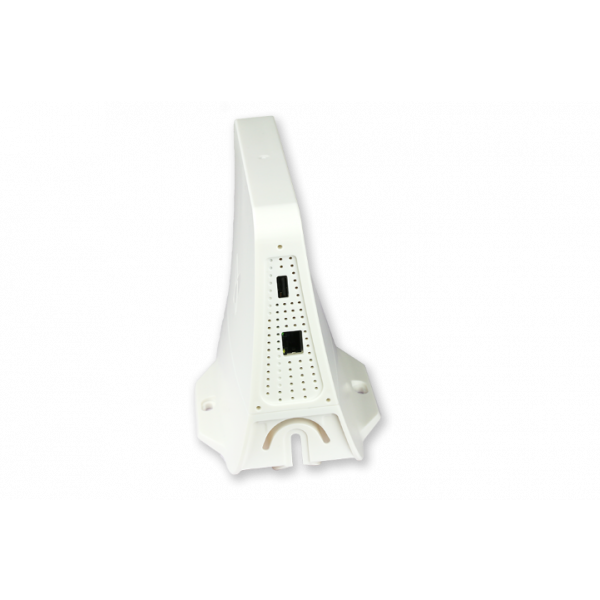 To install the Access station micro outside, or in an environment exposed to high humidity, dust, or even to prevent thief, you must use the sealing cover to protect the connectors and the USB dongle if used. 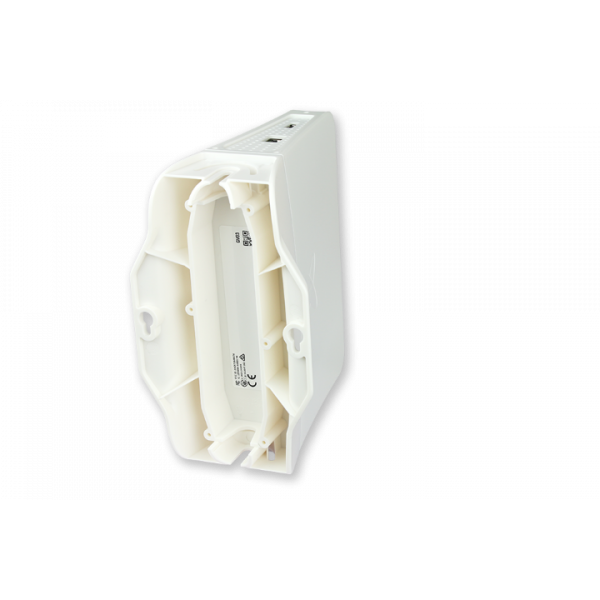 The sealing cover provides an Ingress Protection IP65. 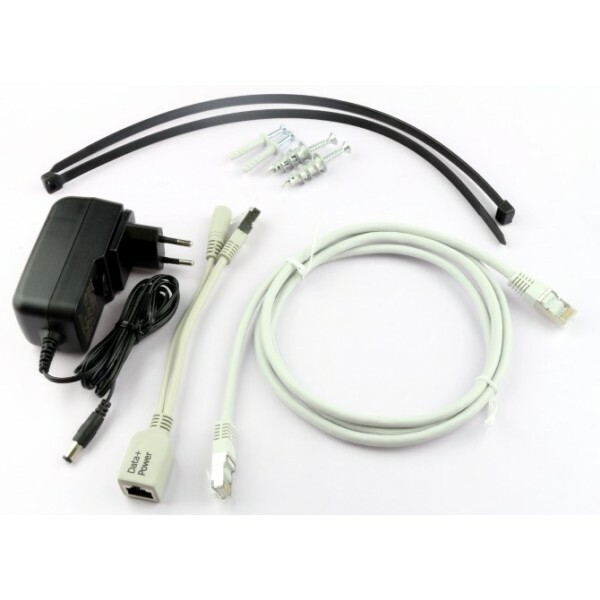 (*) The maximum frequency range and power setting will vary by channel and according to country regulations. Refer to the regulatory groups table for more details. 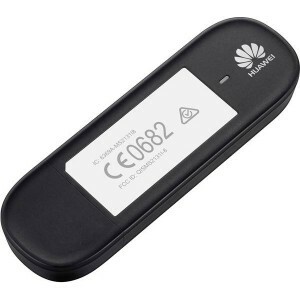 (**) Cellular dongle increases peak power consumption and is model dependant (5W max).